Medical specialists at Grandview offer consultation, assessment and diagnosis services and they advocate for the provision of medical services as needed. Grandview’s medical specialists DO NOT provide primary care. Instead, they work closely with your family physician. For our Grandview Referral Form, click here. Provides leadership and funding for research, advocacy and solutions to improve the quality of life for Canadians affected by arthritis. A non-profit organization dedicated to ensuring that every individual with Autism Spectrum Disorder (ASD) is provided the means to achieve quality of life as a respected member of society. North America’s largest autism science and advocacy organization, dedicated to funding research into the causes, prevention and treatments for autism, increasing awareness of autism spectrum disorders, and advocating for the needs of individuals with autism and their families. A visual-based tutorial of cognitive behavioural therapy strategies for kids with high functioning autism / Asperger syndrome. Empowers individuals with an Autism Spectrum Disorder, and their families, to fully participate in their communities by providing training, resources and support. Provides real, sustainable help to Canadians who are blind or partially sighted by offering a variety of programs and services. OFVIC provides information on various issues relating to visual impairment. A charitable, non-profit organization whose members are people of Durham Region who have experienced brain injuries, their families and others who share our vision. A provincial not-for-profit, charitable organization enhancing the lives of Ontarians living with the effects of acquired brain injury (ABI) through education, awareness and support. Services include information and resources, toll-free helpline, personal advocacy and support, and training and education for families and professionals. Provides a network of resources that support individuals, families, caregivers and professionals, whose lives are touched by cerebral palsy. Provides information and support to families affected by cerebral palsy and other birth injuries. A non-profit charitable organization that addresses the needs of people with cerebral palsy and other physical disabilities, through provision of services and programs, advocating and promoting awareness, and encouraging and supporting research and education. 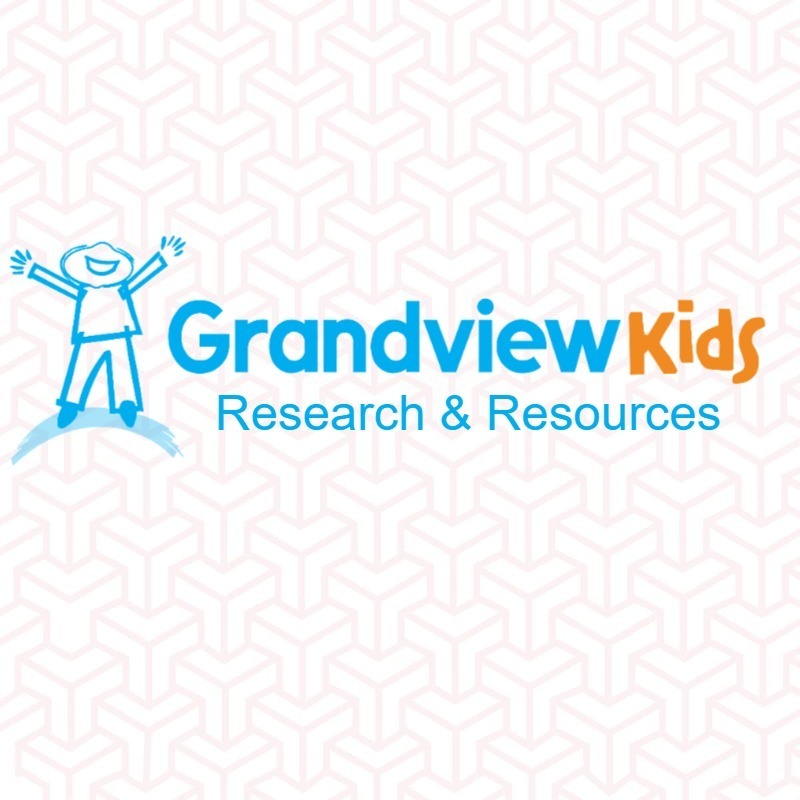 A booklet published by Grandview Children’s Centre for families of Grandview Kids affected by cerebral palsy. Cerebral Palsy Group is an online resource for anyone who has been affected by cerebral palsy, birth injuries, or brain injuries.The group was created to provide answers and all types of assistance needed to help improve the quality of life for loved ones and family members with cerebral palsy. The mission of VOICE is to ensure that all hearing impaired children have the right to develop their ability to listen and speak and have access to services which will enable them to listen and speak. They develop and implement programs and services in parent support, public education, auditory-verbal therapy program and advocacy. A national organization whose mission is to enhance the quality of life for all individuals who have Down Syndrome through advocacy, education and providing information. A charitable, non-profit organization, created by parents to provide a network for parents, create a positive image, and ensure the availability of services to all persons with Down syndrome. A non-profit registered charitable organization that acts as a resource for health, education and professionals to support families and other interested persons working to improve life for individuals with Down syndrome in Durham Region. A Canadian federally-incorporated non-profit organization providing support, information, advocacy and discussion forum. Provides leadership in learning disabilities advocacy, research, education and services and strives to advance the full participation of children, youth and adults with learning disabilities in today’s society. Supports those with Spina Bifida and/or hydrocephalus and their families with the challenges brought on by these serious disabling conditions through programs and services that focus on research, awareness, care and advocacy. Assists persons with spinal cord injuries and other physical disabilities to achieve independence, self-reliance and community participation. They offer support, counselling, advocacy and information services. Dedicated to the principles of providing encouragement and support to individuals and their families diagnosed with Tuberous Sclerosis Complex (TSC); raising public awareness and educating our communities of TSC; and to promote and support research aimed at the cure for TSC and/or control of Tuberous Sclerosis symptoms. A free, monitored and secure online community that welcomes kids, teens and young adults of all abilities. Find a friend or be a friend to someone just like you! Separate sections for different age groups and specialized tools help address transitional needs and challenges. This site also provides many useful links related to a variety of disabilities. Parents and professionals welcome.